This week on the InSession Film Podcast: Extra Film show, Jay and Ryan fend off alien creatures and fraudulent music festivals. In preparation for Joe Cornish’s latest The Kid Who Would Be King, the “gang” reviews his 2011 debut Attack the Block, starring one John Boyega. We then close out this episode by discussing both documentaries about the infamous Fyre Festival; Fyre on Netflix and Fyre Fraud on Hulu. It’s no secret that Billy McFarland’s actions regarding the Fyre Festival sparked lots of controversy, whether through his financial fraudulence or social media tactics (brilliant as they were); Jay and Ryan have a lot of fun peeling these documentaries apart. 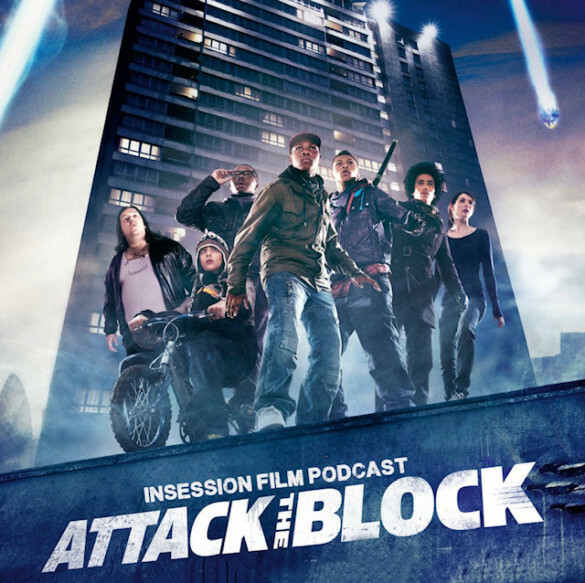 And speaking of controversy, with Attack the Block slowly becoming a modern-day cult classic, are Jay and Ryan in alignment with the majority on this one?